Sir Geoffrey has dedicated his life to exacting revenge on the men who killed his parents and stole his birthright. The son of a baron, he has been reduced to stealing the resources he needs to reclaim his family legacy. Just when he’s on the verge of success, his uncle asks him to put his plans on hold to help protect a wealthy countess. It’s a distraction Geoffrey resents, even more so when he meets Lady Sara. The gorgeous, complicated and alluring lady is everything he’d want in a woman—and everything he can’t have. With her betrothed coming to claim her hand in marriage and a distant cousin intent on usurping her earldom, Lady Sara Caiser feels beset by controlling, unwanted men. As if that weren’t enough, her father’s deathbed request was for two lawless border reivers to serve as her protectors. Despite her misgivings, an undeniable attraction pulls her into Sir Geoffrey’s arms. The man she thought nothing more than a thief is more dangerous than she believed, for he’s noble, caring and sinfully attractive. As the threats against her continue to mount, Sara must decide what’s more important—her duty or her heart. 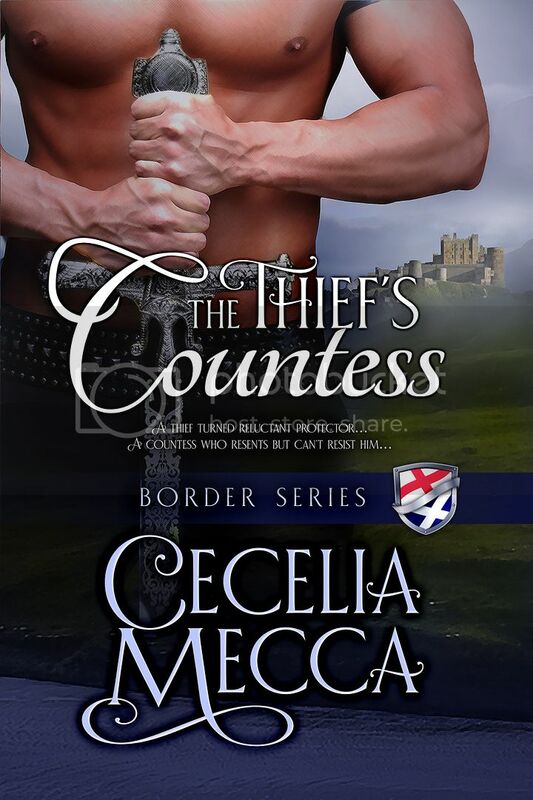 A former English teacher, Cecelia combines two of her passions, romance novels and the middle ages, in debut novel The Thief’s Countess. Combining alpha male types and strong female heroines, Cecelia transports readers to an admittedly romanticized time of knights and castles. 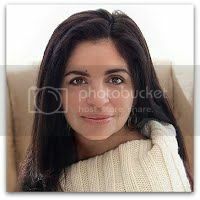 After reading Johanna Lindsey and Judith McNaught, she started a manuscript twenty years ago when medieval romance was at its height of mainstream popularity. Picking it back up in 2015 when vampires and highlanders reigned supreme, Cecelia stuck to the genre she loved and brought medieval England back to life. She lives in Northeast, Pennsylvania with her husband and two young children where she can be found either planning a Disney trip, watching period dramas or convincing her children to watch Star Wars. She is firmly House Stark and Gryffindor.